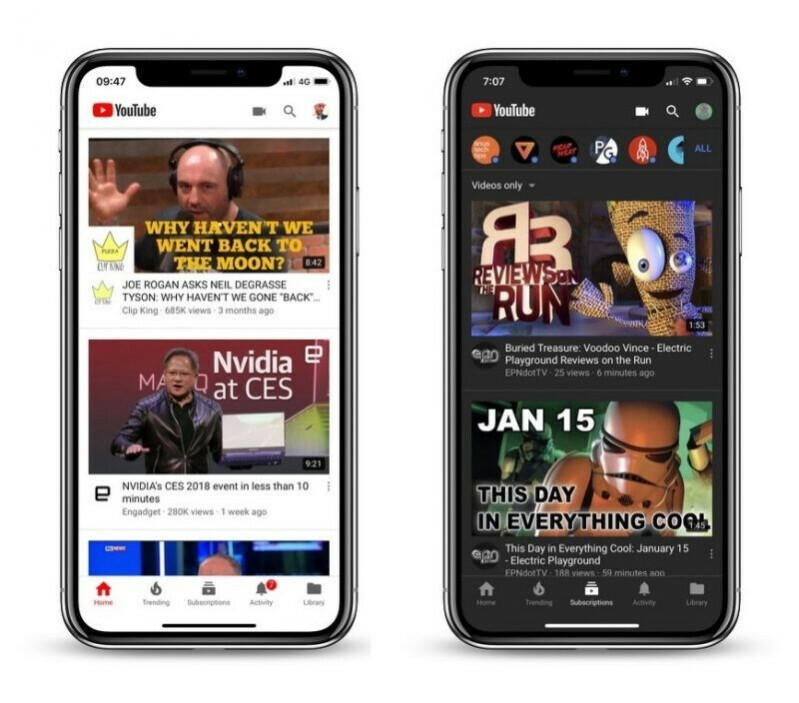 YouTube on iOS scores native dark mode for some users, but what about Android? 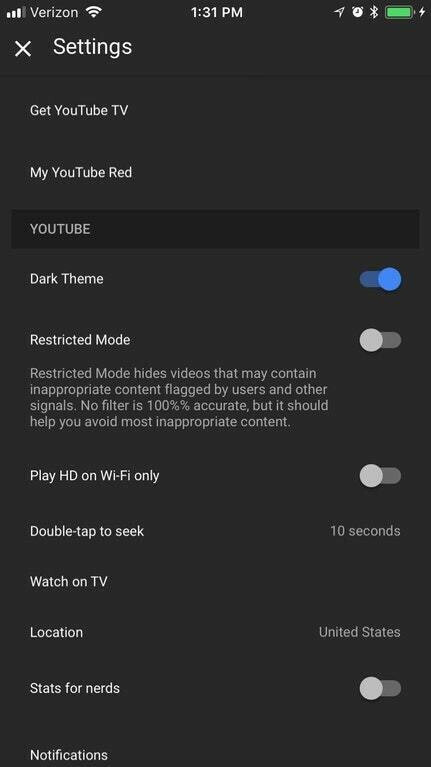 A while ago, we told you that code suggesting that YouTube on Android is about to score a native dark theme has been unearthed in the app. However, as it often happens with Google's software, it's the iOS version of the YouTube app that receives this new feature first. Well, that's only true for a select few iOS users who boasted on Reddit that version 13.01.4 of the app has introduced a neat switch in the preferences that allows users to switch opt for the new dark interface in favor of the default light one. It would seem this update has only rolled out to a handful of users that have the app updated to v.13.01.4 as it seems to be reliant on a server-side switch. No telling when all iOS users will have this feature in their YouTube apps, but it shouldn't take long now. Meanwhile, the Andoird app should receive the same functionality soon, quite possibly as soon as the next Update Wednesday is upon us. Once this happens, all of YouTube's apps will be in line with one another as well as the desktop version of the video hub that also scored dark mode a few months ago. Nice, I don't have it yet but hopefully soon. With OLED displays this is going to help make the batteries last longer. For google iOS is a platform to test it's new features.... When these will be perfect they will launch it on Android. Finally, but dont you hate it when a Google company develops for iPhone first. Something to the tune of half of all Google's revenue is made on iOS. That alone warrants the investment Google has in Apple's platform. I'm still on version 12.49.8 , will be nice to get this. Even Google knows iOS is just the best! Or maybe it's the other way around like post #2 said. Not waiting for a dark themed YT app, thank god YT is one of the apps that is themed with Substratum.